By 1938, L. Ron Hubbard had become a marquee name among adventure writers and his work was in demand by magazine editors, book publishers and movie studios. 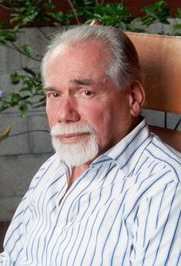 In the words of author and critic Robert Silverberg, Ron had also become “a master of the art of narrative.” Ron could apply this skill to any popular genre or literary format and took pride in his versatility while most other writers found success as specialists. 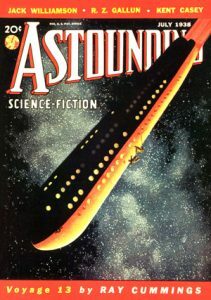 It was because of L. Ron Hubbard’s widespread popularity that Street & Smith, publishers of Astounding Science Fiction, approached Ron to write for them, confident his storytelling mastery would give their recently acquired magazine the circulation boost it needed. He was introduced to the new editor, John W. Campbell, Jr., who was instructed to buy everything L. Ron Hubbard wrote. 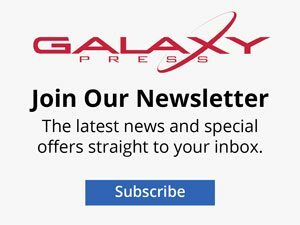 Ron, however, was initially reluctant, protesting that he did not write about machines and machinery—the standard ingredients of much of Astounding Science Fiction magazine’s usual content—but rather that he wrote about people. Street & Smith executives told him that was precisely what they wanted. The result was “The Dangerous Dimension,” which appeared in the July 1938 issue. “Rather than BEM [bug-eyed monsters], ‘Dangerous Dimension’ used a philosophic theory that predates Western culture—that an individual’s location depends on that person’s ideas and not the location. “The story was unusual for its philosophy, humor and its emphasis on people and not monsters. There are, of course, no ray guns, robots or machine societies in “The Dangerous Dimension.” Instead, the “dimension” is the most dangerous of all—the mind of untidy, diffident Yamouth University philosopher Dr. Henry Mudge, who undergoes a startling personality change when he stumbles upon a mathematical door to a “negative dimension” that unlocks the key to teleportation and, with that knowledge, a host of misadventures for the mild-mannered professor. 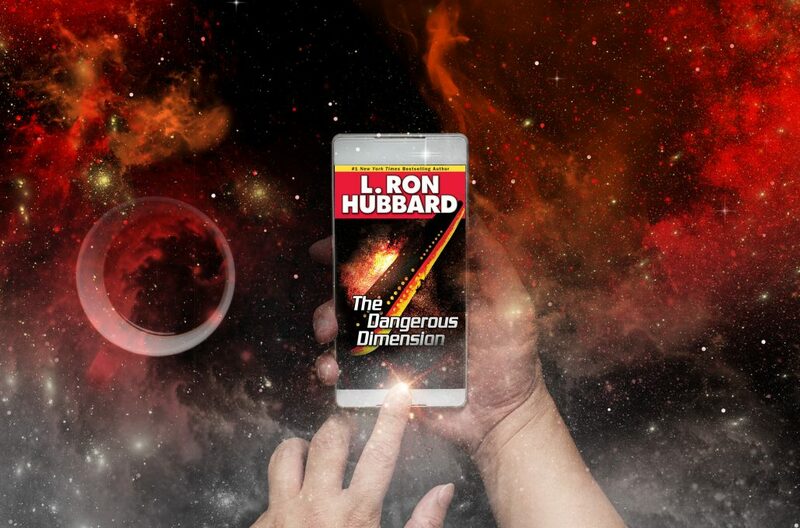 as the central theme of a story and it would be a recurring theme of L. Ron Hubbard’s fiction, appearing in one form or another in not only “The Dangerous Dimension,” but fantasy stories such as “The Ultimate Adventure,” and later in the international bestseller sci-fi epic Battlefield Earth: A Saga of the Year 3000. In Battlefield Earth, set a thousand years in the future, Earth is a barren wasteland, plundered of its natural resources by the millennium-long regime of taloned, gas-breathing, nine-foot alien conquerors from the planet Psychlo. The Psychlos dominate not only Earth, but the entire universe through the technology of teleportation—the instantaneous transfer of matter—which is not only the secret of Psychlo’s invincibility but the key to their interstellar empire. Sir Winston Churchill’s Essay on Alien Life Has Been Located Why Is It Not an Adventure Worth Telling If There Aren’t Any Dragons?